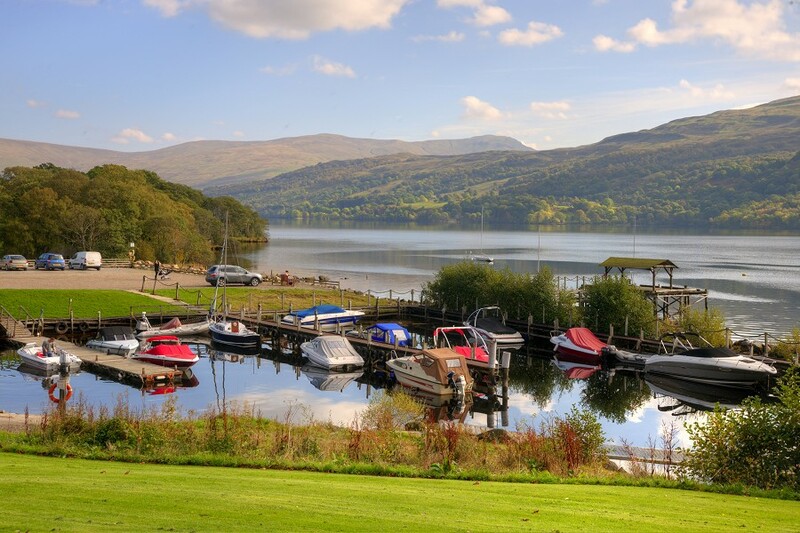 Sitella Lodge is situated at Loch Tay, near Killin in Perthshire, in the Scottish Highlands. Sitella Lodge enjoys a beautiful setting, directly overlooking Loch Tay. There is a south-facing balcony with outdoor furniture. Inside, the lodge is furnished to a high standard and sleeps up to 4 comfortably in one double bedroom and one twin bedroom. Four bedrooms including one double bedroom with an ensuite bathroom and balcony. There is a further twin bedroom, a bunk bed room and a single room. Pets are accepted at cost of £30 per pet for one week or £10 for a short break (max 2). £100 deposit is required on booking, balance is due 12 weeks beforehand. Sitella Lodge is located at Loch Tay in the Scottish Highlands. Only a short drive to the pretty village of Killin with a variety of pubs, cafes and restaurants. Situtated overlooking the beautiful Loch Tay. Large covered, furnished balcony with loch views. One bedroom with full sized bunk beds. Double ensuite bedroom with a private balcony offering elevated views of the loch. Separate W.C with wash basin. 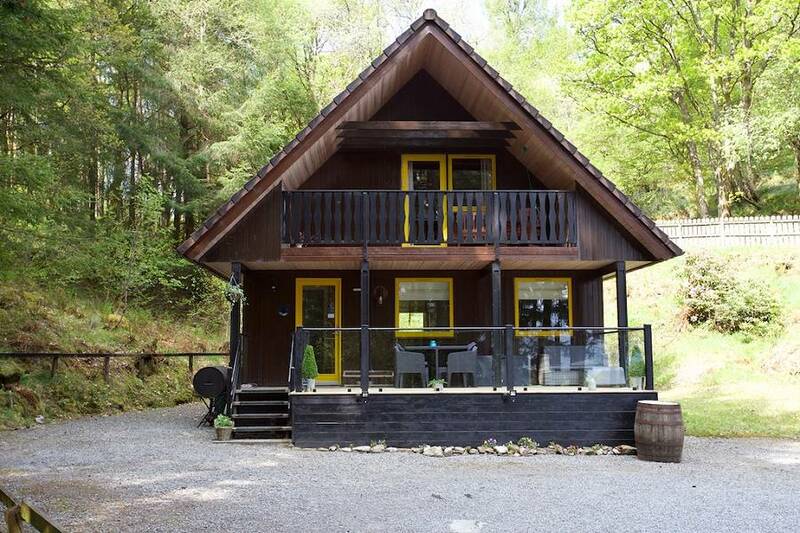 Sitella is a four bedroom highland lodge offering stunning panoramic views of Loch Tay. "Sitella is a beautiful property in the perfect position to enjoy the beautiful views of Loch Tay and the Highlands. "